Doodles are very handsome too! We had a Doodle friend, but alas....she's gone. 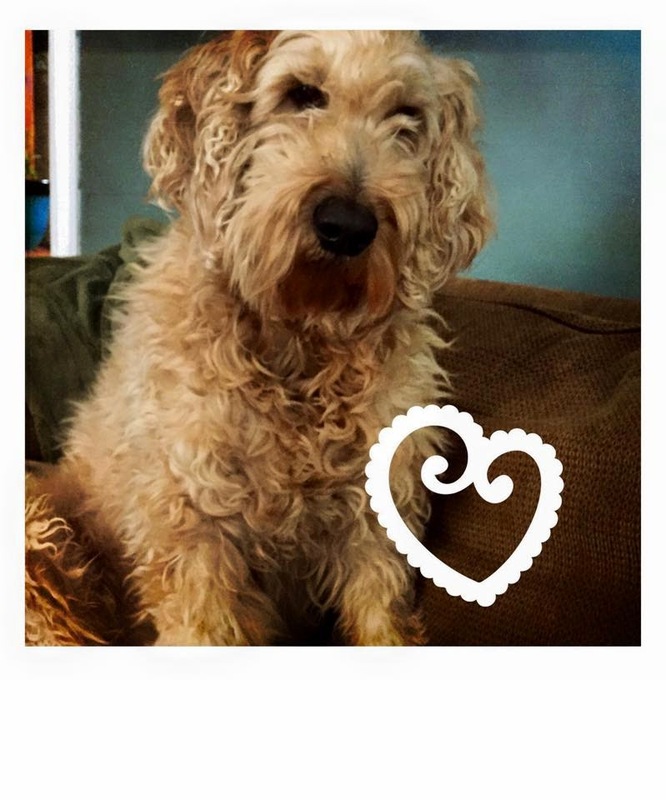 We know you are the PERFECT Doodle, Murray. How sweet. Have a terrific Tuesday. Doodles are pretty popular in my neighborhood. It is surprising how large some of them grow! The other thing I hear is that the owner is surprised at how super-high-energy they are. Murphy, are you a go-go-go all day kind of guy? Doodz are VERY handsome!!! I loves me the Doodles! BOL!!! Nows, if there is ever a Doodle popquiz, I'll gets an A+! Well...you forgot one....Doodles are so cuddle cute and soft...how could they being nothing but awesome!